Listening to the gentle sounds of the ocean is the soundtrack to your dream get-away at this oceanfront Maui vacation rental. 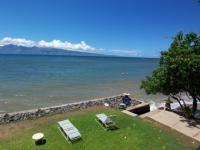 With an unbeatable location right on the water, these one bedroom condos with private lanais afford sweeping views of Maui's neighboring islands, colorful sunsets and even whales frolicking offshore during the winter months. Nestled between Kaanapali and Kapalua resorts, these vacation rentals are only minutes away from some of the best dining, golfing, and shopping Maui has to offer. 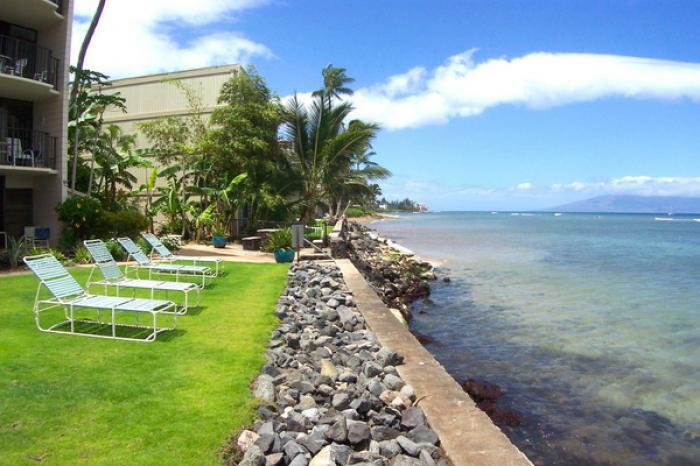 Forget all your worries by the seaside pool, feel the kiss of the tropical breeze with a stroll along the nearby beach or hop in the car & explore the old Hawaii charm of Lahaina town less than 20 minutes away. 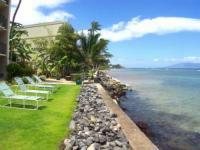 Come enjoy paradise at unbeatable prices!